In my last post I talked about the changing role of the Mother of the Bride (fondly known to us as MOTB). I always think that’s a bit like POTUS (President Of The United States) and FLOTUS (First Lady Of The United States) – it’s like a Secret Service code name! 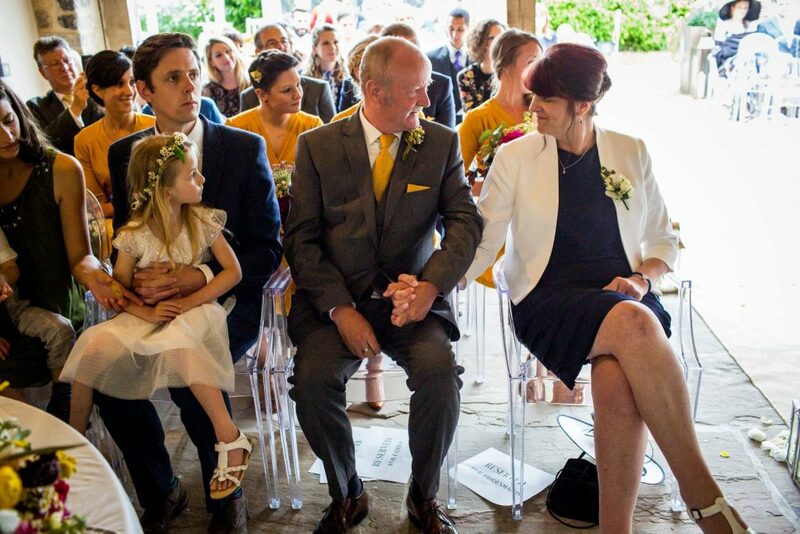 Now I’m back with 10 top tips for parents when your kids are getting married. As MOTB & FOTB or MOTG & FOTG you’re important people, you get your own code names. You may or may not be making a small or large financial contribution to the day. I’ll be doing a separate post on that topic all by itself so look out for that. 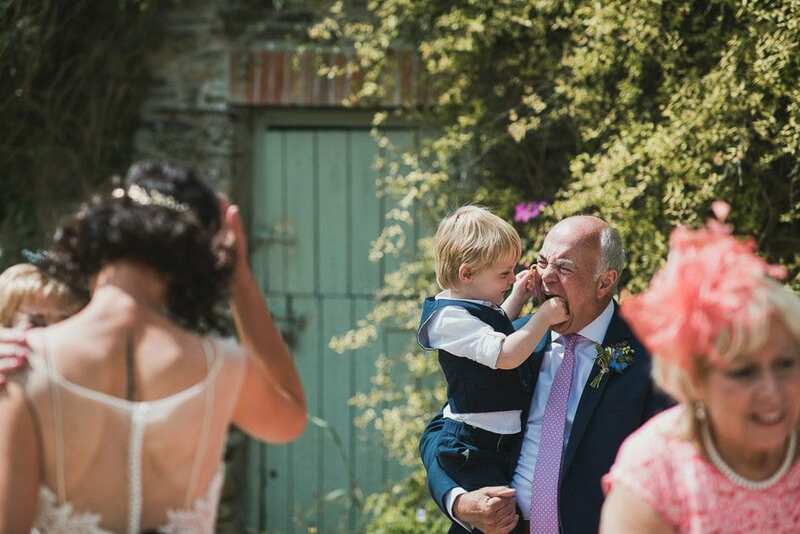 In this post I’m going to give you my 10 top tips for parents – it’s about what you as parents can do to help the wedding couple in the lead up to the wedding so you can be as happy as the families in these photos. Are you ready? Newsflash, this is not your wedding, it’s theirs. So that dream wedding that you’ve had in your head since the day they were born, may not be what they have in mind. Let go of that dream and get on board with the reality of the actual wedding – that’s the one that’s going to be happening. Maybe they’re just road testing ideas. Maybe they want to talk about the wedding with you and asking your opinion is just a way of introducing their favourite topic of the moment. Maybe there’s an unresolved issue between the couple and your opinion is going to be offered in evidence. Be wary of giving your opinion, check that it’s really (really) wanted first. Things may have been done differently in your day. I get it. Parents had more (a lot more!) control over their children’s weddings. Things have changed. You need to move with the times. Lots of things are done differently now, there’s no greeting line, most couple don’t want lots of formal photos. Some you’ll agree with, some you won’t – either way, it’s different these days. This is where you can be really helpful to the couple. 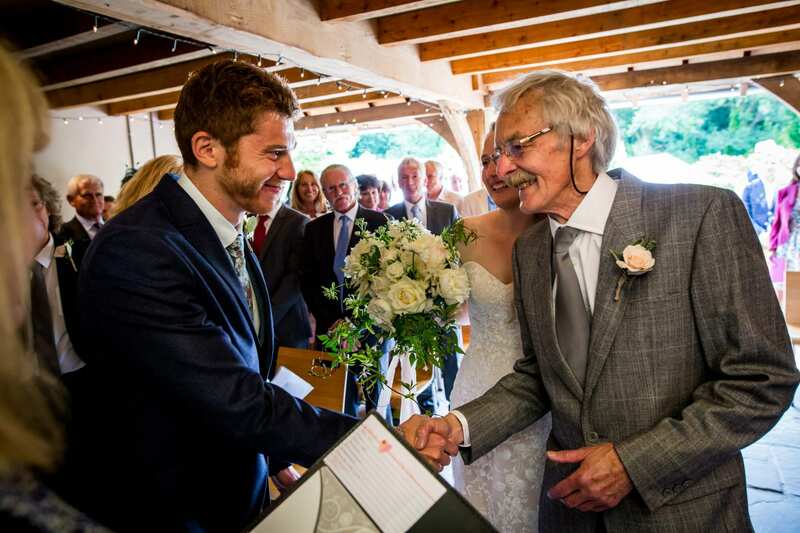 Take the strain of some of the family arrangements, RSVP’s, menu choices, accommodation, transport, gifts. Help on these points will probably be (very) welcome. Just because something was talked about last week, doesn’t mean to say that’s how it’ll end up. Minds and plans will be changed along the way. Don’t be critical when things change and what you thought was happening – isn’t happening. It’s part of the process. Be flexible. 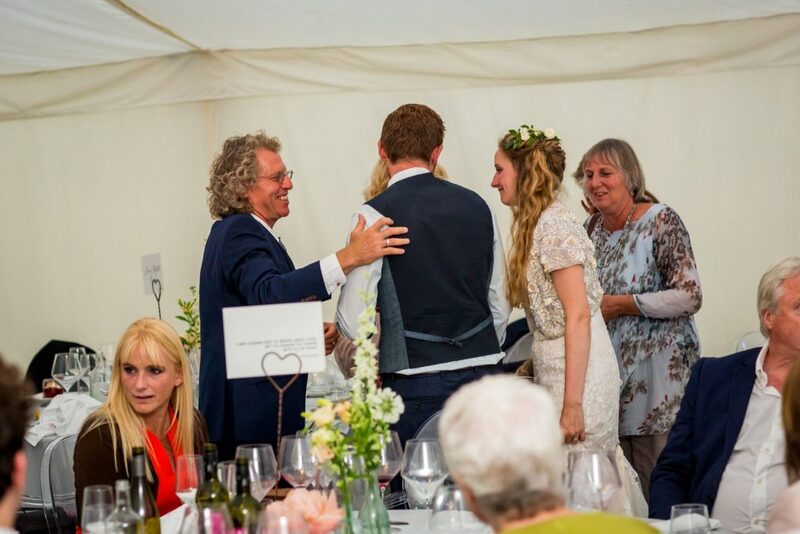 Don’t assume you’ll be asked to walk your daughter down the aisle. Don’t assume your distant relatives who haven’t seen the couple for years will be invited. Don’t assume you’ll be asked to make a speech. Don’t assume you’ll be consulted on suppliers. Don’t assume there’ll be formal family photos. There are some other assumptions you might make too. Don’t assume the couple don’t want you involved. Don’t assume they don’t value your opinion. Don’t assume they don’t want or need your help. The way to avoid making mistakes with all these assumption? Ask. Just ask the couple what they need from you and ask how you can help. It’s that easy! If you aren’t involved in all the planning details or you don’t get that big role on the day you were expecting, don’t be offended. Well, you can’t help being offended but you can help showing it. I’m not saying your feelings aren’t important, of course they are. But any couple getting married has a lot of things to juggle and they’ll be struggling with some of the tough decisions, they have a LOT of people to try and keep happy. Don’t add to their stress by being offended. The last thing they want to do is offend you so be generous, accept how things are and focus on the fact that your beloved child is getting married and that’s what’s important. If someone in your family is offended by any of the wedding plans (eg not being invited) put on your best UN diplomacy skills and mediate for your child. Wedding disputes can rumble on for years until no-one can even remember what it was about. Don’t let that happen. On the day if you know a member of your family has a tendency to get argumentative when they’ve had a drink, be alert and smooth things over before they get out of hand. You know the people likely to fall out, be around and walk people away before they upset the wedding and the couple’s day. Have your spidey senses about you and head things off. 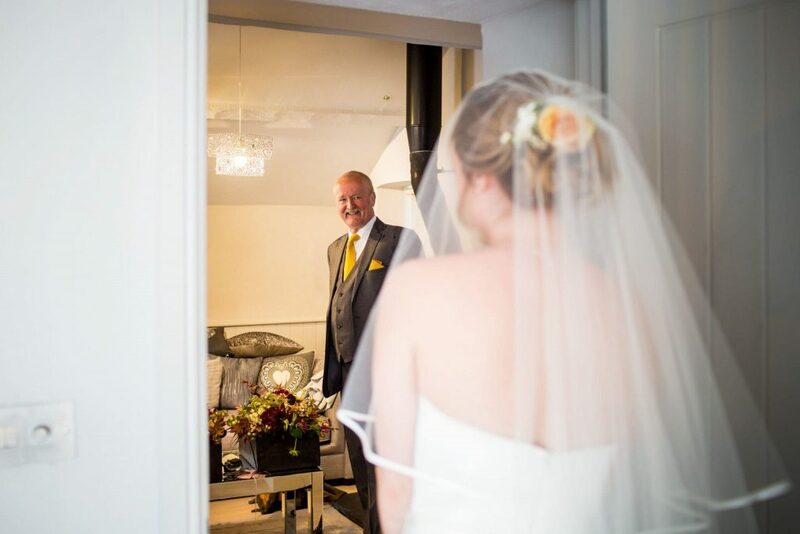 have you got something special planned for the day of the wedding? A surprise for your child? I’m not talking about an expensive gift, I’m talking about something personal. A hand written letter that they can read as they’re getting ready on the day. Something deeply personal that shows them how much you care and shows how precious they are to you. Of course they know but come up with a personal surprise on the day, I promise it will be worth the time you take to put it together. this is my final tip for you. Enjoy the day! It’ll go past in a flash, make sure you take time to soak it all in. Be present. Be welcoming and generous with the other family and all the other guests. Make your child proud of having you as their parent. Be the best parent you can possibly be in the months leading up to the wedding day and on the day itself. Be thankful that you were able to be there. You have a lot to be grateful for. 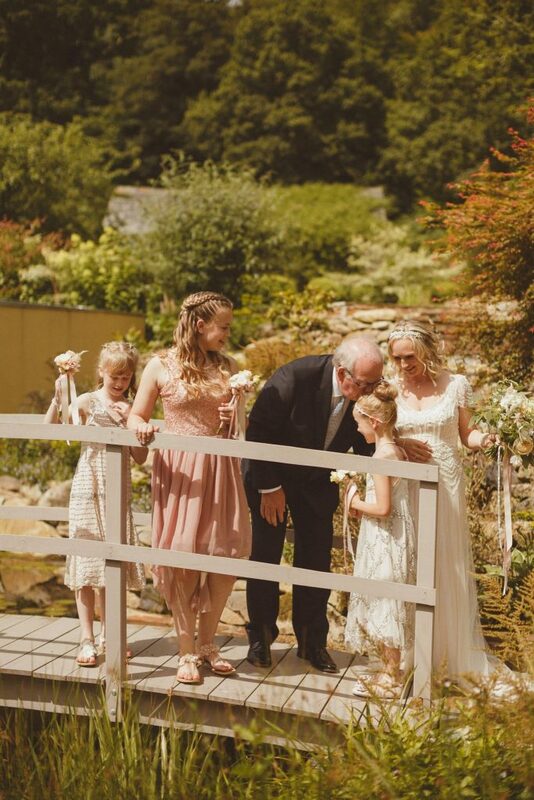 So that’s it, my 10 top tips for parents when your kids get married. I’ve got some tips coming up on how to avoid conflict when it comes to contributing financially to your child’s wedding so make sure you pop back for that!